I don't know about you but I am slightly obsessed with candles, especially in the winter! 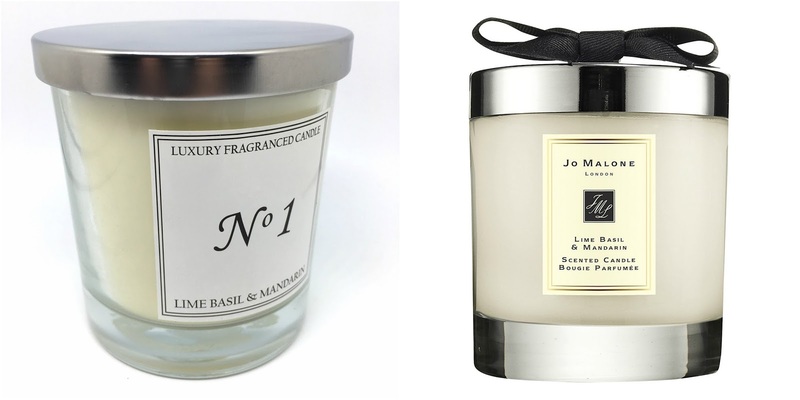 They make your home all cosy and they smell delicious, but what do I love more than candles? Bargains! ALDI Luxury Fragranced Candle - Lime, Basil & Mandarin £3.99 for a 250g candle! 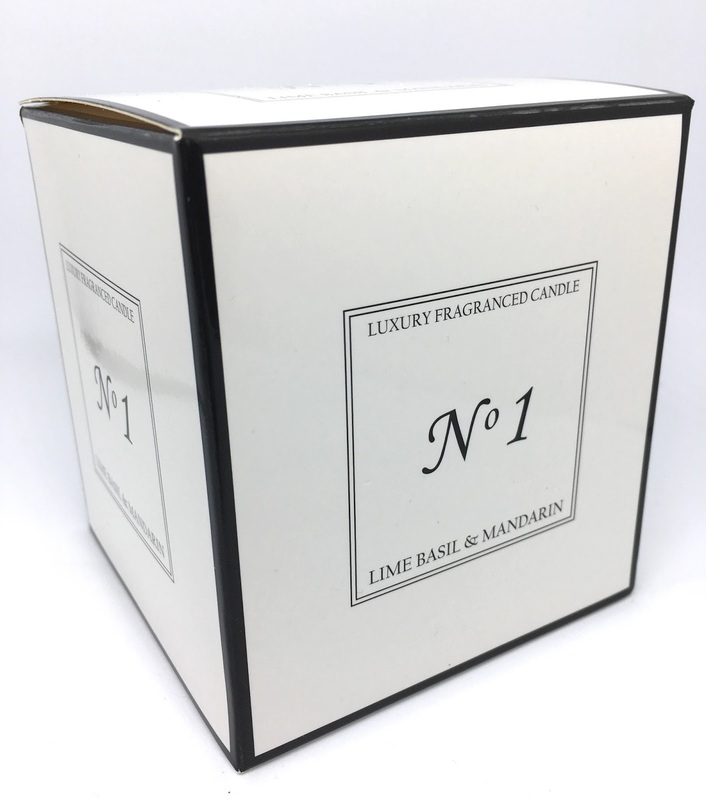 A Jo Malone candle that weighs 200g will set you back a whopping £42.00! Now I won't lie to you guys, it doesn't smell as strong as a Jo Malone candle, the scent is more subtle but the ALDI candle does last just as many hours as it's higher end rival and smells delicious. As you can see they are both very similar in the way they are designed, making it look great anywhere in the house. 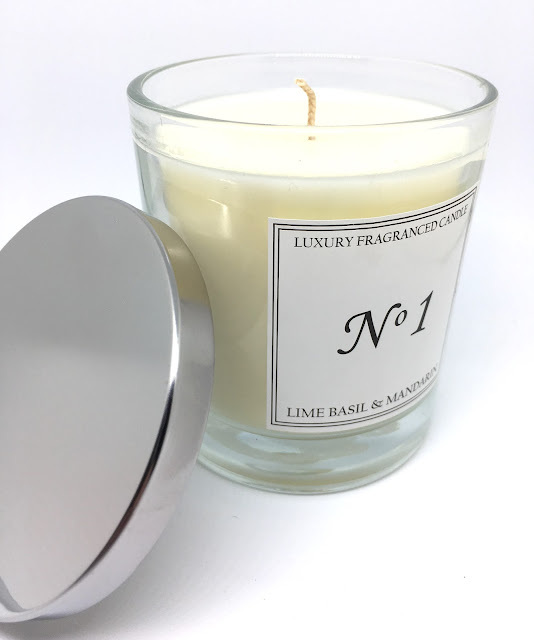 The candle comes in three different scents, No 1 is Lime, Basil & Mardarin, No 2 is Luxury Moonflower and No 3 is Oriental Woods. So if your looking for the look and scent of a high end candle but don't want to break the bank then get yourself down to your local ALDI and pick up some great bargains for £3.99 each. I saw these in store but I wasnt too sure they would be any good, I might go back! I have the Moonflower variety and it's beautiful. Makes the whole room smell do nice. I need another one!